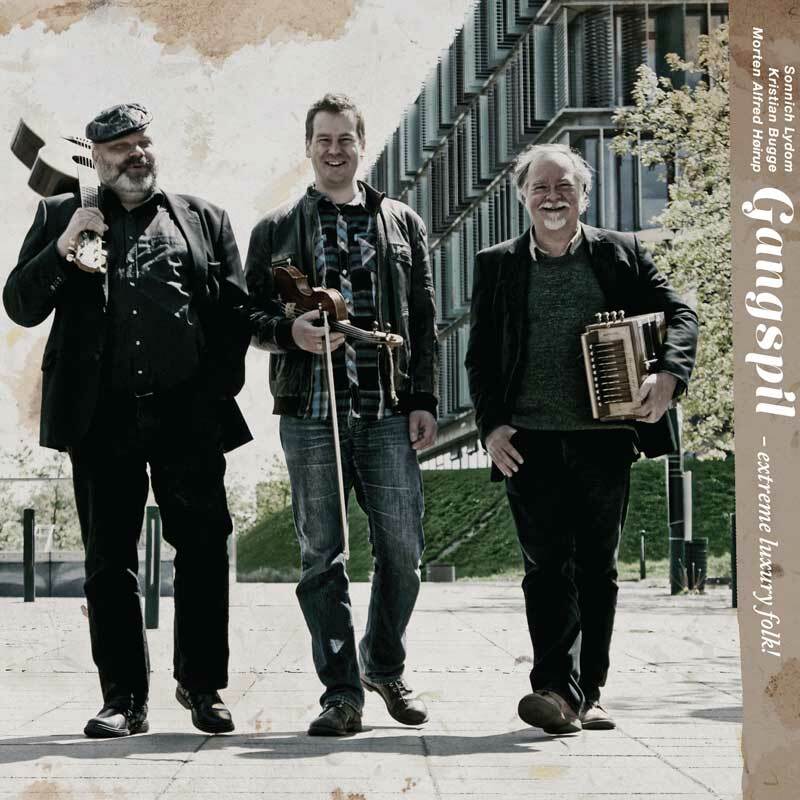 Sonnich Lydom (accordion, harmonica), Kristian Bugge (fiddle) & Morten Alfred Høirup (guitars, vocal) will guarantee you an entertaining and variated journey through the traditions of Danish folk music. This lively trio performs old dance tunes and songs from every corner of their Scandinavian home country. From rural islands like Læsø to the metropol Copenhagen, including a few of their own compositions. Expect everything from wild polkas and jigs to lyrical waltzes, fiery reels and happy hopsas, plus the exotic “Sønderhoning” dance tunes from the famous Island of Fanø, and long forgotten songs from all over the country. An unforgettable live experience spiced up with humor and stories from their many years on the road..